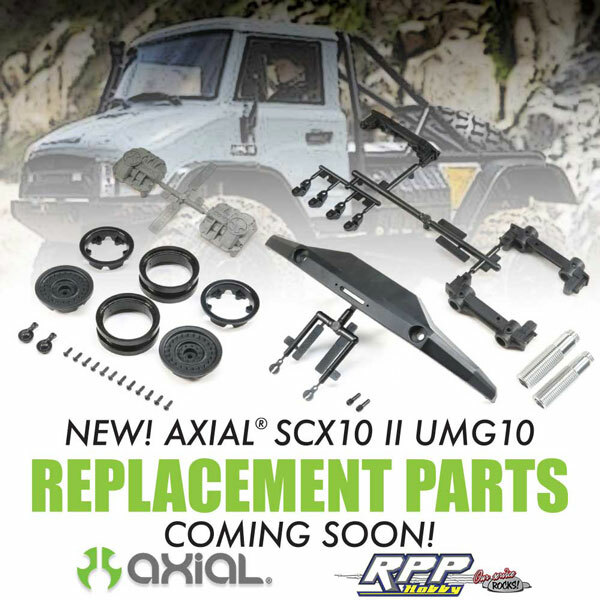 Thread: Pre-Order NOW the NEW Axial Racing SCX10 II UMG10 Replacement Parts! NEW Axial Racing SCX10 II UMG10 Replacement Parts! Last edited by RPP Hobby; 04-16-2019 at 01:37 PM.